Call 07 3271 1305..Using Tanks to catch all the rain?. 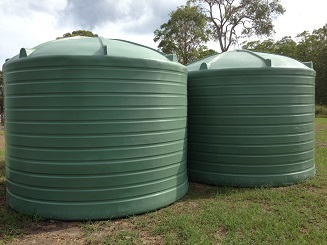 Plastic Tanks Qld manufacture a range of high quality Polyethylene rotomoulded rainwater tanks in a selection of colours to suit your surroundings. Our tanks are produced using only the highest quality materials. 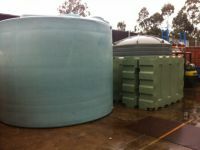 We take pride in producing high standard tanks according to Australian Standard (AS) 4766, and are members of the Association of Rotational Moulders Australasia (ARMA). 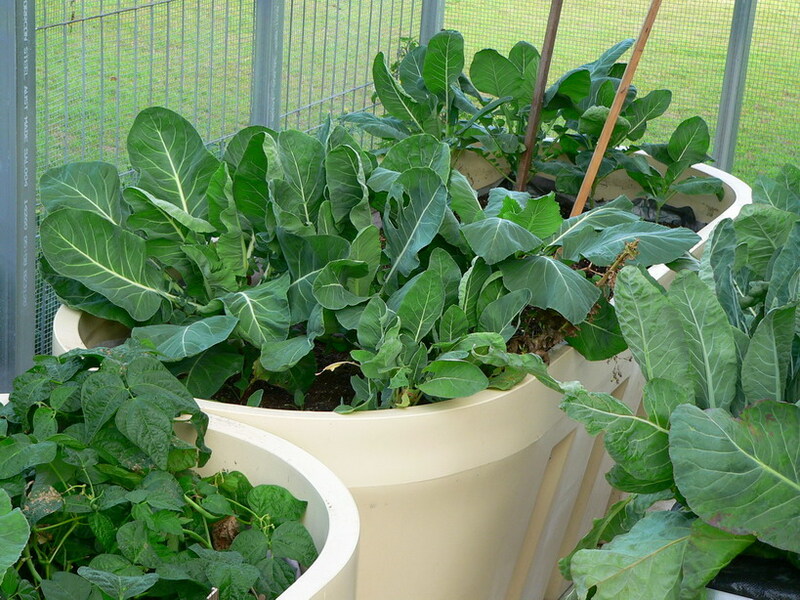 The Polyethylene used to make the tanks is food grade approved and is tough enough to stand the harsh Australian climate. Our expert staff are happy to answer any enquiries - to help you find the best solution for your water requirements. 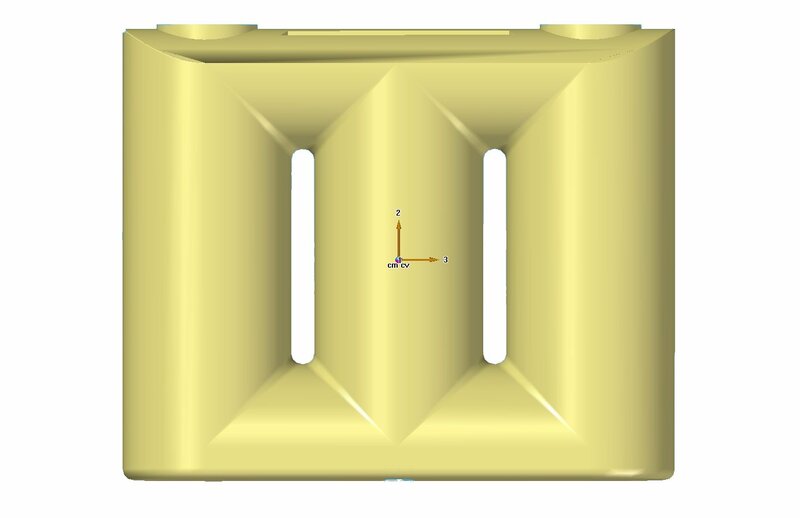 Our round tanks are rotomoulded as one piece, so there is no risk of leaking seams or faulty joints. The domed top gives the tanks extra support. Built in lugs make for easy transporting and positioning.